I have not really made any New Years Resolutions for a few years, so I thought 2015 may be the time to start. 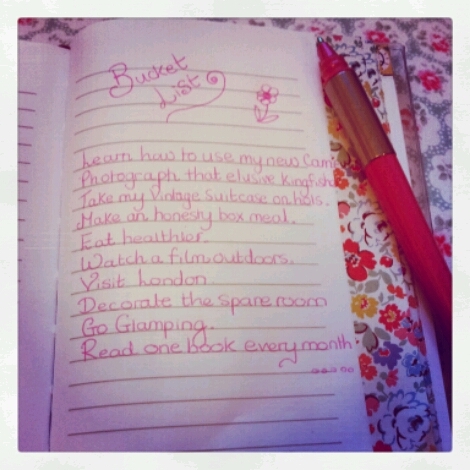 I will write a Bucket List of a few things I would like to do this year…… and see how many I can cross off. Sounds like a plan! Learn how to use my new camera properly. I’m terrible at skimming over instructions and not using things to their full potential. Photograph that elusive kingfisher. I see them so often, it drives me mad that I still don’t have any photographic proof. Patience….and my new camera should help this year! Pack my beautiful vintage suitcase for a mini break with the other half. Poor old thing ( suitcase that is 😉 ) hasn’t been anywhere yet. Make a meal from produce bought on roadside stalls/honesty boxes/farms. Might be something to try if we go camping. Go glamping! Never mind Camping. Might be nice to go upmarket for a change. Could take Vintage suitcase…. Visit London.Its been a while. Watch an outdoor screening of a film. Read twelve books. I hardly read anymore so I think one book per month would be quite a challenge.Any recommendations? Wish me luck. What would be on your Bucket List? So I am a very lucky blogger indeed as I have been awarded a Liebster Award by the lovely ‘ Girl In Brogues’ herself, Saskia. The award is really all about getting to know some of your fave bloggers. :) The idea is to answer a mini questionaire written by whoever nominated you, then nominate a few blogs you follow to answer your own set of questions. I would just like to thank the wonderful Josie and also the lovely Lisa for doing the honor of giving me this award in the past. I’m sorry I never got round to posting about it until now. 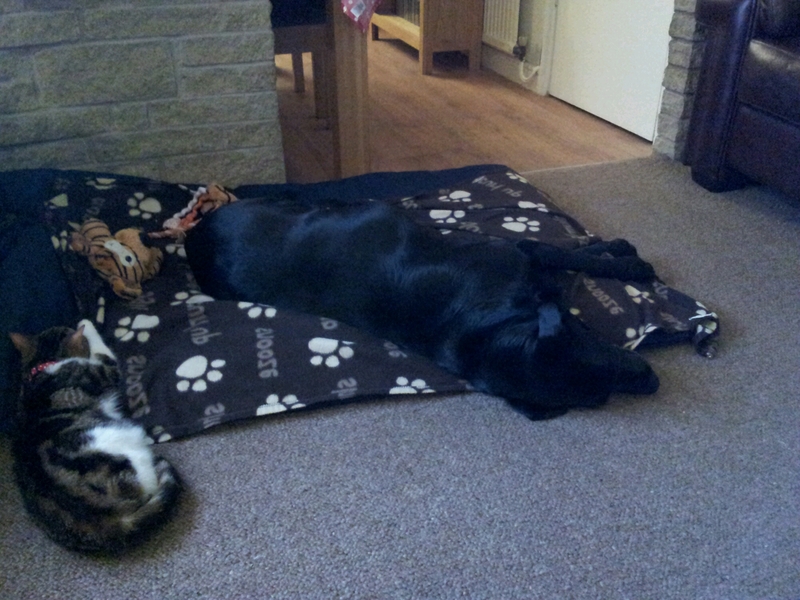 Pure laziness on my part! 2. If you were in a police movie, who would be your crime-fighting partner? ~ I’m thinking Sealy Booth from Bones. 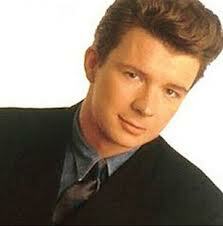 Ha I loved that actor in Buffy the Vampire Slayer too. 3. What are your favourite flowers? ~ I love most flowers. At the moment I’m loving dahlias, if they could speak they would say ‘Autumns round the corner, but summers still here’. 4. What is your favourite catchphrase? ~ Naughty but Nice! 5. Pick a TV programme – Who Do You Think You Are?, Eastenders or Broadchurch? Broadchurch. ~ I’m not a soap fan but I love a good drama. When Broadchurch was on, I was seriously addicted. 6. Describe your perfect evening gown. ~ I’m not really an evening gown type of person. Anything long swamps me as i’m so short. 7. What are you better at, fibbing or breaking bad news? ~ I’m really bad at both! 9. Pick another blogger and tell us why you love them. ~ Goodness there are so many. I shall pick Mary from Adventures with the blonde coyote as I love reading about her travels around America in her teardrop caravan with her two dogs. 11. Who’s your favourite TV chef? ~ Simon Rimmer on Sunday Brunch. 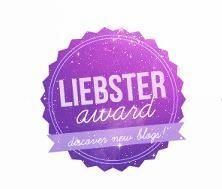 And now I would like to award the Liebster Award to the following bloggers and leave ten questions for you guys to hopefully answer.Yes you guys…or girls and one guy! Emily from Emily’s Vintage World. Kit from The Eagle and other bikes. Cathy from Red Rose Style. 1. Whats the last boxset you watched? 2. Are you a cat or a dog person? 4. What do you like to do to wind down? 5. Do you have a sweet tooth? 7. Audrey Hepburn or Marilyn Monroe? 8. Which Festival would you really like to go to? 10. Where in the world would your holiday home be? 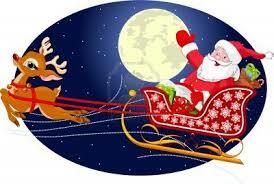 Does anyone out there remember ever seeing Santa? The real bona fida Santa Claus I mean! There’s this memory that has stayed with me through the years and every Christmas time I puzzle over it and think….. Anyway one such occasion we were out with Dad in the fields. There was hard frost on the ground and the sky was white and heavy with the promise of snow. 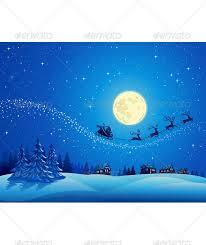 We had nearly finished our rounds as Dad said something like “Look up now and You’ll see Father Christmas” …… and sure enough there was Santa and his sleigh pulled by reindeer rushing through the winter sky above us. EEEEEEEK In less than a month I shall be 40. How did this happen. How did it get here so fast?? O-oh the Big 40 ! Life begins at 40! And all that jazz. So i’m trying to put a positive spin on it by looking forward to some exciting celebrations. I shall be having a night out round town, a family meal , an evening away ( don’t know where , its a surprise! ) and a Mad Hatters style~ ish Tea Party. 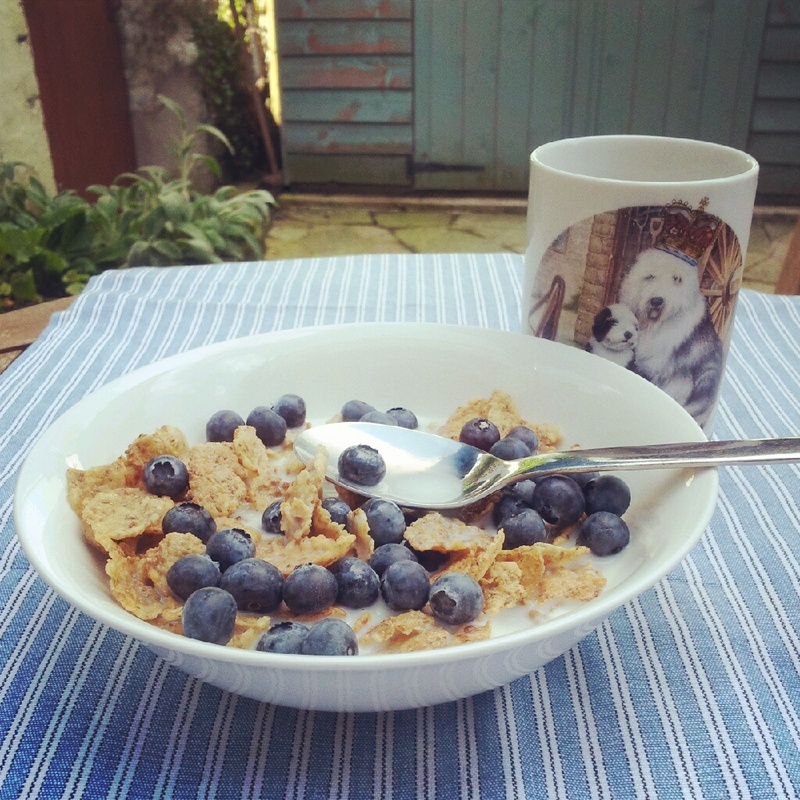 Im v excited about all these things……but i’l probably be pretending I’m 30.Not 40 ! 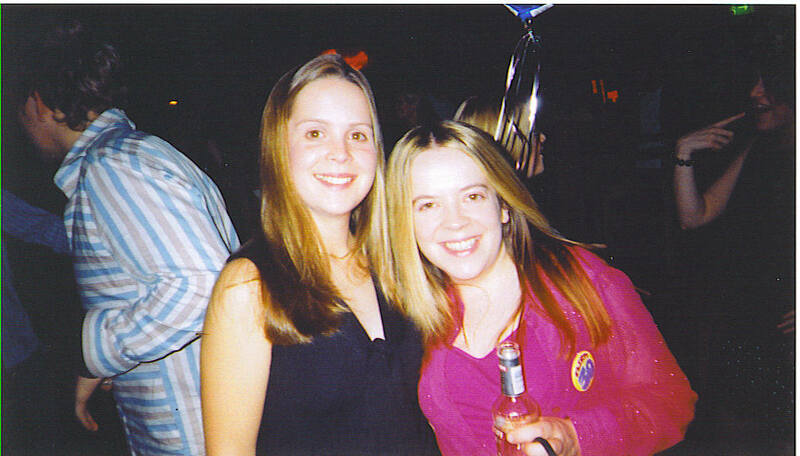 A Long Time Ago I was Thirty ! My life is pretty much going great at the mo. I’m lucky enough to have fab family and friends and my boyfriend Wil.I have a house that is morgage free ( I must have been the only teenager i knew to take out a morgage ~~ strange child! ) and I’ve got into blogging and doing craft fairs these past couple of years. Yes I have a slight obsession with teacups but I think that shows a certain level of sophistication. Tee Hee ! 🙂 So my thirties have been mostly good. I am in a Happy place. Maybe my 40s will be even better ! Have you any big birthdays coming up? How do you feel about them? My Mum~mum bought up my sister,brother and I single handed after Dad died which must have been really hard.She has always been there for us all through our ups and downs. My SisterYvonne is my little sister and she has two adorable kids and has ran her own successful business for years.She has now been brave enough to aim for a different kind of work life and packed up her family for pastures new. I admire her for what she has achieved already…..and for what she will achieve in the future. Becky I’ve mentioned my friend Becky in a previous post.She is warm and generous and always listens and gives excellent advice. I will say with Becky , you are always in capable hands~ even though she has been in imense pain with her own hands after a fall for nearly two years now. Johanna is a friend who I always admired for being a beautiful person inside and out…and admire even more now for the fact that she teaches part time and takes care of her two lovely children, one of who’m has autism. Fi my mate Fi is one of those persuesive people who can get people to do absolutely anything.Her organization skills are legendery…and inspirational! Jacko and Jo Wow this couple ( good friends of ours) were always unfazed by what life threw at them….even when it threw the worse kind of curve ball- cancer. I wish that optimism had seen them through but it was not to be. Jo battles on looking after their little boys, raising money for cancer research and trying to live her life. She is for sure the bravest person I know. My Lovely Boyfriend I have to mention my other half.He inspire’s me in many ways but especialy by being an amazing multi-tasker. He must have been born a woman in a previous life! My Craft Fair Friends I have been lucky enough to meet some awesome and gifted people through doing local craft fairs.Especially Tracy and Lisa who are just so creative with wonderfully generous spirits. LOu Lou is an old school friend who lives an awesome life in Canada. She was fabulously brave moving away from home and setting up a new life and new career as an occupational therapist.She hangs off rock faces and skis down mountains and is now a canadian citizen. Oh and despite having had two serious ski accidents in the past few years she has battled to walk again….and ski again. How inspirational is that! The picture in this post is of Lou and I at Crystal Cove,Tofino, Vancouver Island. I am fortunate enough to be god mother to four beautiful girls. I’m not a maternal person and have never wanted children of my own so I feel very lucky to be complimented in this way. 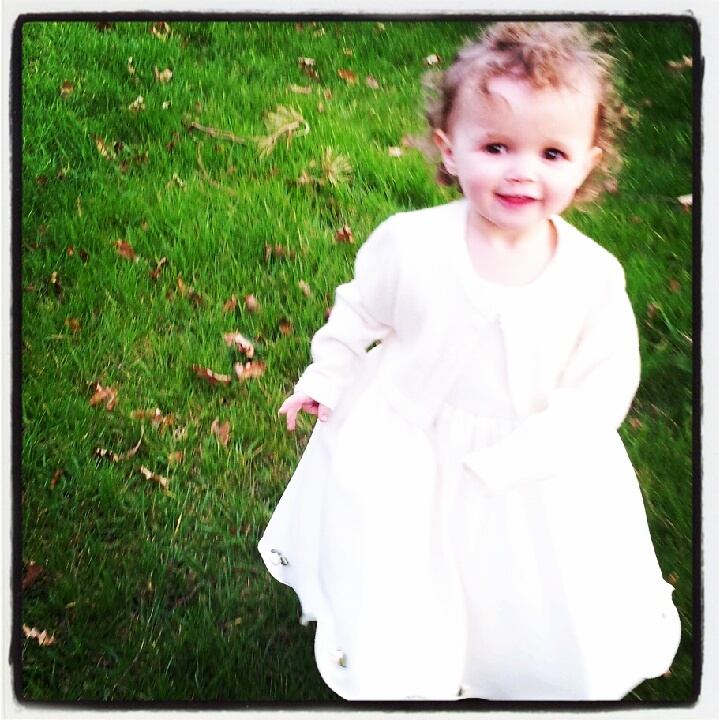 My eldest god daughter Mady is almost sixteen now and my youngest Bronte is nearly two. 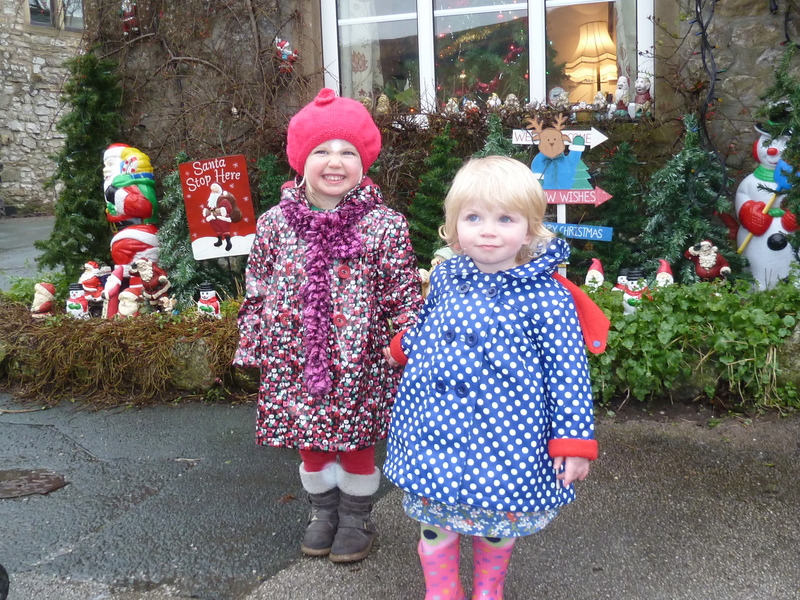 Lydia is three and Imogen (who is also my niece) is three in July. 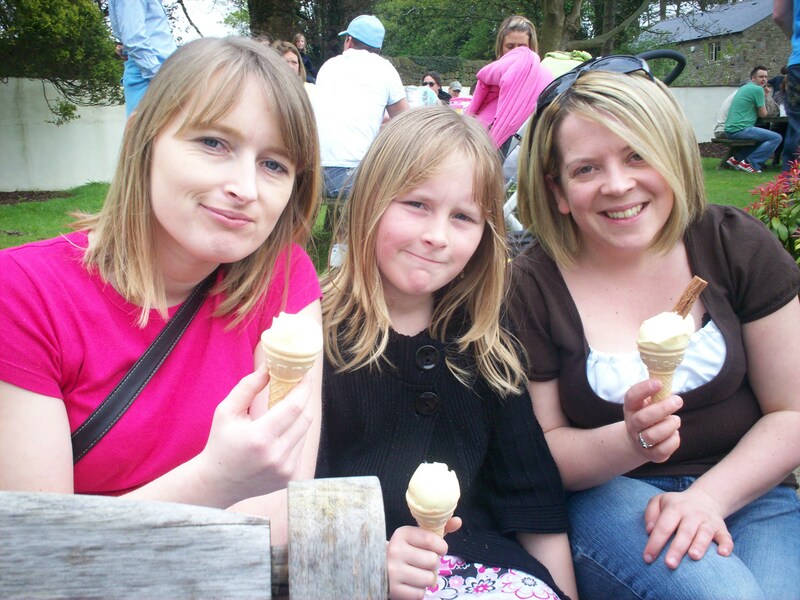 Arwen,Mady and I back in 2008. I am very honored to have been chosen as god mother to such lovely girls. What an amazing Compliment! This post represents day 23 in the Blog Every Day In May challenge. I grew up on a farm. As a child this was idyllic and I have very happy memories. As a teenager I spent most of my time pining for escape. My friends lived in a nearby town ( which didn’t seem nearby to my 13 year old self, there being no buses.) and as I recall I spent a lot of my time on the phone to them.Our telephone was in the farm house pantry.Yes if you wanted to chat to friends you had to sit on a cold stone slab , surrounded by pickled eggs and slabs of meat.If it was put there to keep our calls short, It didn’t work. My sis and I would brave the chill and chat endlessly to our friends on that old fashioned avocado green rotary phone. Being farmers daughters we grew very attached to the animals.Probably to attached. With our cousins who lived next door we would hide kittens and pups from our dads and granddad, whose idea of controlling the ever increasing population was to drown them in the water troughs in the yard. :( At 13 I was desperately trying to find homes for the endless supplies of baby animals among’st my school friends.It didn’t occur to Granddad especially, that simple operations at the vets would solve the problem. Farmers are very frugal ( tight arses! ) with their money. At 13 I went abroad for the first time .Ok it was only the second year trip to Le touquet in Northern France.But it was somewhere totally different to our camping holidays in Scotland. Happy memories of ordering crepes au chocolat in cafe’s, playing french cricket,sipping orangina,rides in a french fun fair and shopping for our own food in a gigantic hypermarche. These were all new experiences for a country bumpkin like me! Photo’s I still have from the trip show me wearing pink ski pants, a reversible mickey mouse sweater and a denim jacket.Was that actually the fashion back in 1987? Did I have any luck with boys aged 13?? Well that is a resounding no! I did have a big crush on a boy two years above me at school which lasted until he left in the fifth year. Lunch breaks were spent strolling arm in arm with my mates round the perimeter of the school. We always strolled the opposite way to him and his group of friends so we could accidently on purpose bump into them. I was much to shy to speak when my so called friends would push me into him and laugh and run away. Sigh. The highlight of our ‘non relationship’ was when he asked me if he could borrow my calculator for a maths exam……and he had to write his initials inside the cover in liquid paper. Swoon. What were you like at 13? This post represents day 22 in the #BEDM challenge.